In December 2009 we introduced a brand new CNC Lathe to meet the growing needs from our customer`s for quality turned parts. In the years 2012 to 2013 we saw a large increase in the demand for small to medium batch quality turned parts so we introduced a brand new Turning centre with automatic barfeeder to meet this demand. 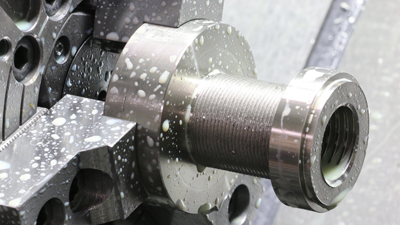 Precision Manual and CNC Milling Services for industries such as, food, transmission, transport, structural industries and maintenance departments. 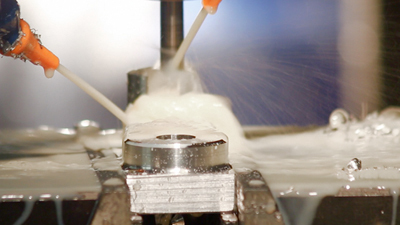 A.G.Precision (Huntingdon) is a Limited company registered in England. Company V.A.T Registration No. 121-4569-90 Registered Office: Unit 2, Windover Road, Huntingdon, Cambridge, PE29 7EA. Tel: 01480 456055 © A.G.Precision 2014. All rights reserved.